The Nilgiris : The heavy mist that prevailed in Coonoor this year, which was the heaviest recorded in 40 years, is fast disappearing thanks to a change in temperature in the district. Though frost is common in the Nilgiris from October to February, this year the hilly terrain experienced an unusual episodes of frost and mist, thus making it heaviest ever in the past 40 years. "The tea plantations were the most affected due to the frost. Plantation workers were forced to stay indoors, as heavy frost engulfed the tea estates. 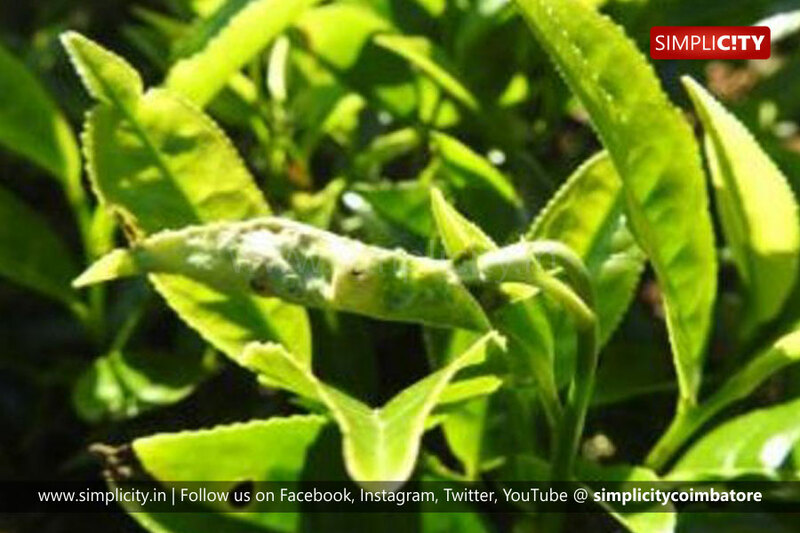 Especially, the young tea leaves which earned us a bounty, fell prey to several infestations including 'Blister Blight'. Inspite of adopting 'drip irrigation' methods to keep the tea leaves moist during night hours, the damages caused by frost was unavoidable", noted a tea plantation worker in Coonoor. "After two months, the frost is finally receding which has brought a huge sigh of relief to tea plantation workers and estate owners", he added.